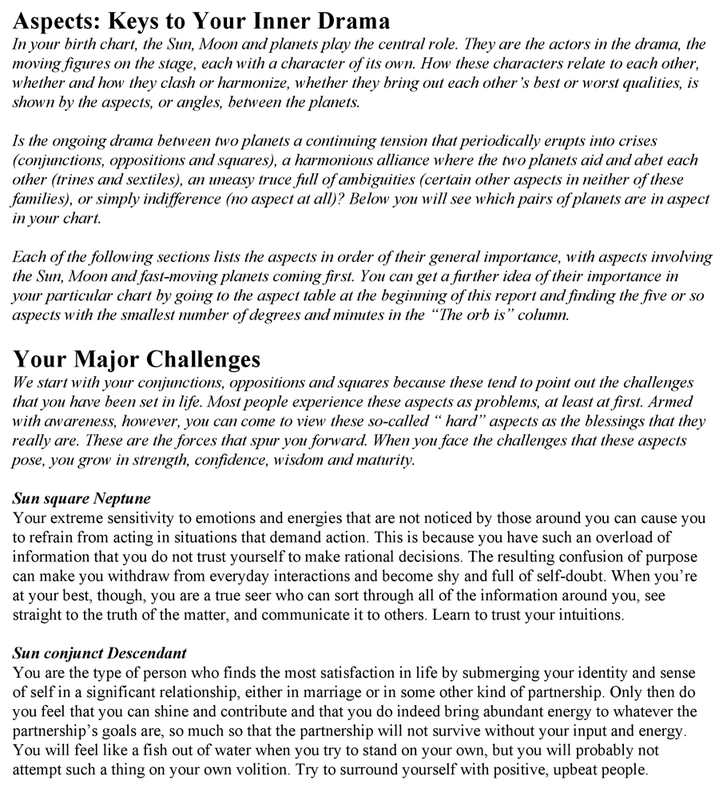 Natal Horoscope Interpretation (35+ pages)A report that describes each of the main factors in your horoscope. 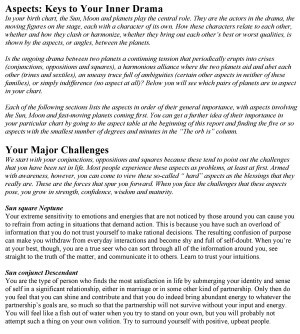 This is a computer generated report that gives you a paragraph about each of the main factors in your natal horoscope. 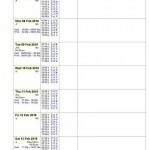 It is well organized and easy to read. You do not have to know astrology to read this report. It is a very good introduction to the incredible insights of astrology. Please send your birth information to Robin by using the contact tab at the top or bottom of the page. The interpretation will be sent to you as a pdf file by email.